We all know that biodiversity has never been more in danger than it is today. With human encroachment expanding, the wild areas in which biodiversity is traditionally thought to thrive are diminishing. But what about species that have found a niche outside of these “wild” areas? Species that have learnt to live alongside humans in the most unorthodox of places? Lilongwe – Malawi’s capital – is small and rural in comparison to many African cities but it still has its malls and petrol stations and office blocks, just like anywhere else. 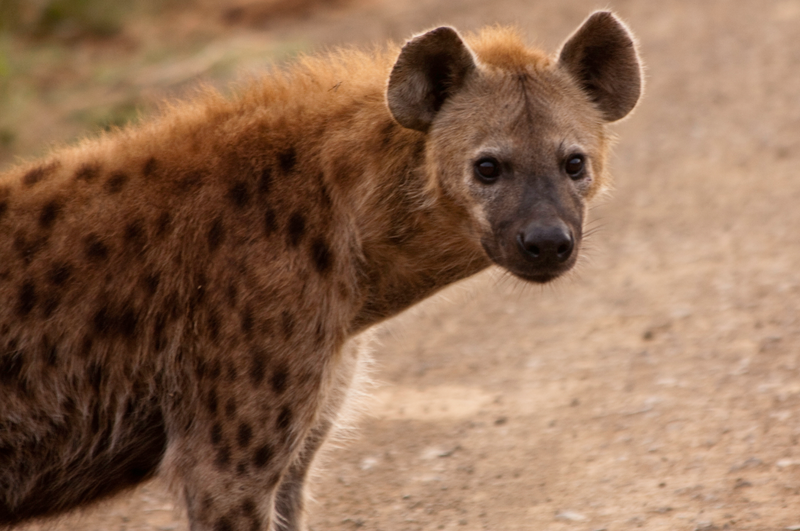 It also has hyenas. And not just a few rogue ones passing through and scavenging what they can. 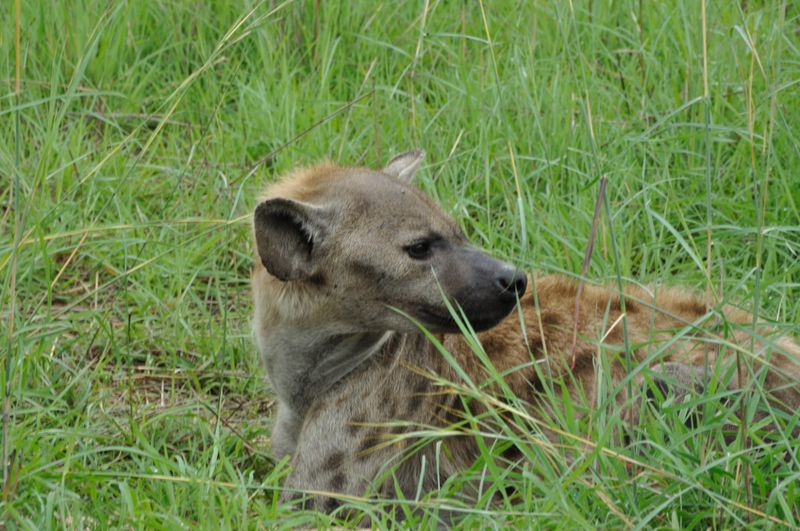 Lilongwe has hyena dens right in the centre of town. Genets, servals and jackal also frequent the urban areas. So the question is – if the predators can survive, what unstudied biodiversity is supporting them? This is what we hope to answer with Opwall’s new partnership with Conservation Research Africa. In Lilongwe, CRA focus their research on these predators, as well as using bats an indicator group to understand the overall biodiversity of this urban area. Now “urban” in this setting includes lush river banks and open farmland – it’s not the high rises and concrete that you might think! With the help of Opwall scientists and students, CRA want to get a more complete picture of the overall biodiversity of Lilongwe and its surrounding areas. From 2019, Opwall groups will be assisting CRA not only in the monitoring of carnivores and bats, but also expanding the key taxa to include birds and invertebrates. Students will also be joining forces with CRA’s community team, who aim to better understand and then, hopefully, mitigate the inevitable conflicts that occur between humans and wildlife living in such close quarters. With environmental education so important in this setting, CRA have close links with local kindergartens, schools and community groups that Opwall students will be able to work with and learn from. This new collaboration will allow Opwall students to make a huge impact to local knowledge and understanding, as well as gaining a huge variety of different skills at the same time!